M Moser Associated has specialized in the design and delivery of workplace environments since a long time and now using SketchUp, VDC process to deliver 3D modeling designs. Over past fifteen years, M Moser, a global AEC firm with an extensive track record in workplace design and construction which has used SketchUp not only for design and conceptualization but also as a key communication tool throughout the project delivery process. Projects to focus on as a business: They mainly design and build workplaces like corporate offices, corporate campuses, laboratories, private hospitals, private education facilities and workplaces of all types. 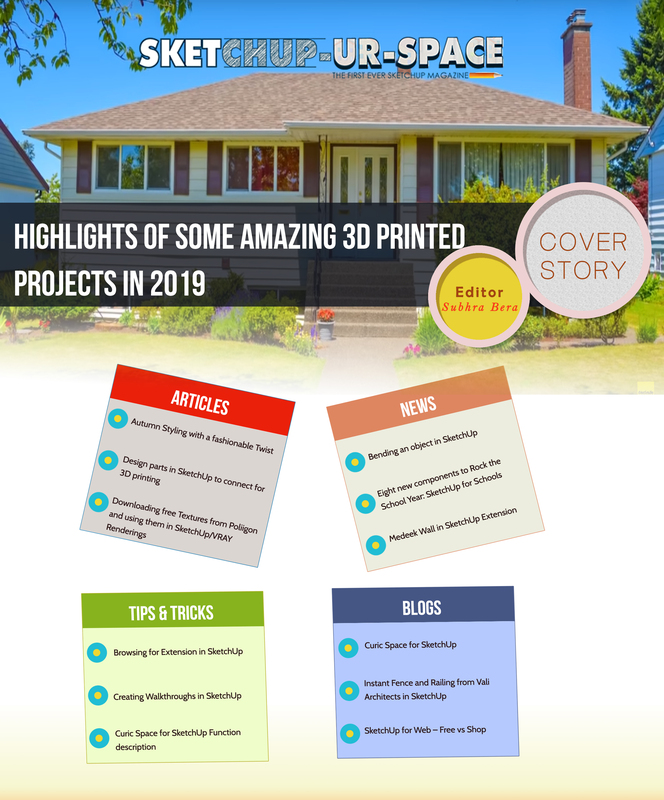 According to them, SketchUp is very important to do these kind of projects as these projects are ever-changing and with more traditional building projects the things like permitting, structural calculations and ordering materials can be done finely before construction. But also the workplaces can remain fluid in design though many changes happen. Unique clicks: They are extreme about changes and are continuously engaging the way of thinking about construction information, they also trying to create any record of construction information a by-product of the real collaboration and 3D work. Their all trades, contractors, suppliers and the client working together in 3D from concept to completion; basically M Moser could be known as quite unique in the industry to focusing on different things in a time.